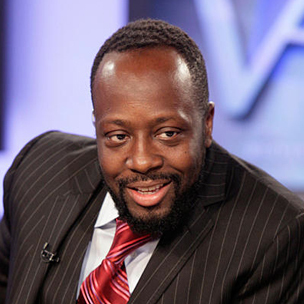 Last week, reports surfaced that indicated Wyclef Jean’s Yéle Haiti charity had been using vast sums of funds for personal expenses and travel. Now, in an interview with MTV, the former Fugee responds to the claims. Clef denied that such gross personal expenditures happened on his watch, citing Yéle’s seven-year legacy is proof of his company’s trustworthiness. He added that the public only knows a portion of the truth about Yéle, and trusts that history will be on his side.